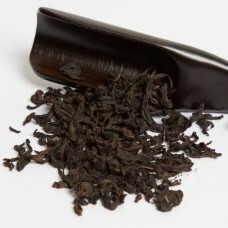 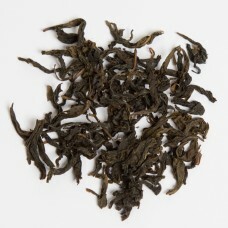 Oolong is a tea category offering the most diversity. 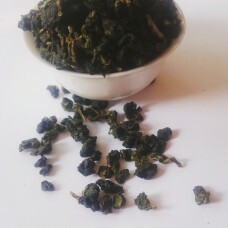 Being a partially oxidised tea, this category occupies the whole range between non oxidised (green) teas and fully oxidised (black) teas. 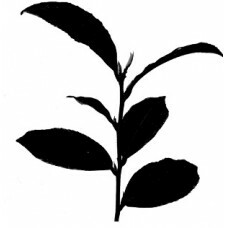 While some oolongs are closer to the green end and bear similar qualities and health benefits, others are more reminiscent of black teas. 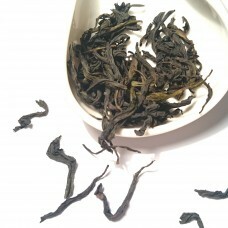 Oolongs are usually harvested later in spring than green tea, thus you’ll see much larger leaves unfurling in the teapot. 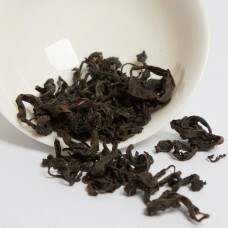 This is a rare Phoenix Oolong tea, made from a Ba Xian cultivar meaning "Eight Immortals". 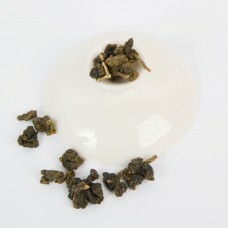 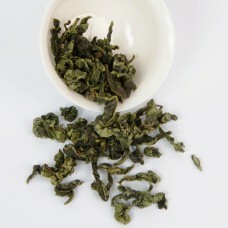 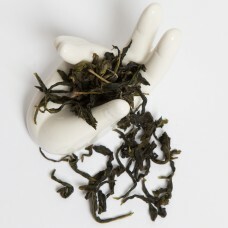 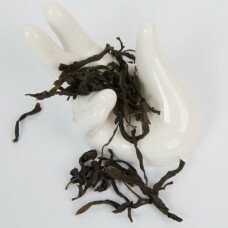 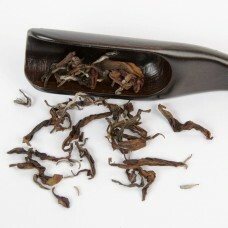 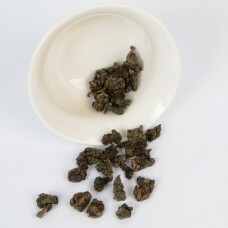 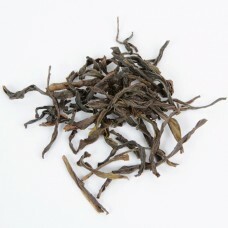 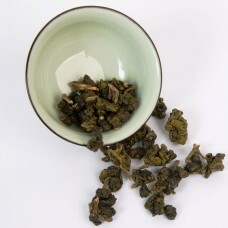 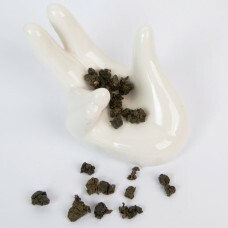 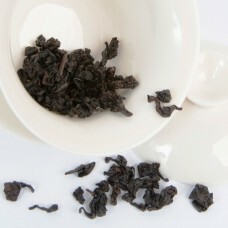 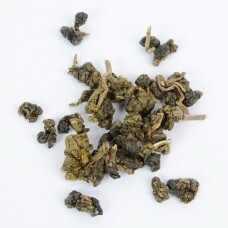 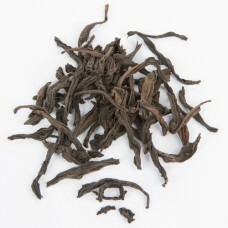 Ba Xian i..
Phoenix Lanhua Xiang or Orchid scent is a bouquet style Phoenix oolong tea. 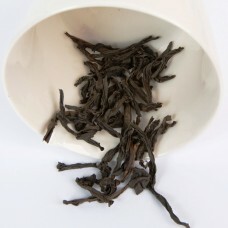 Peachy and floral, but w..
** Unfortunately this tea is now sold out. 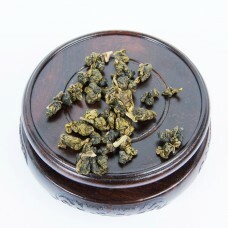 We're working hard to source substitute of a similar qual..
*** SOLD OUT ***Dancong oolong from a 500 years old wild tea tree from the Ping Keng Tou village in ..
Also know as Iron Goddess of Mercy or Iron Buddha, this is one of the most sought after teas in Chin..
***SOLD OUT***Supreme grade Tie Guan Yin from Anxi, China. 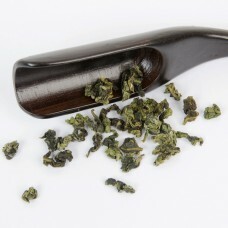 These high grade leaves yield an intensiv..